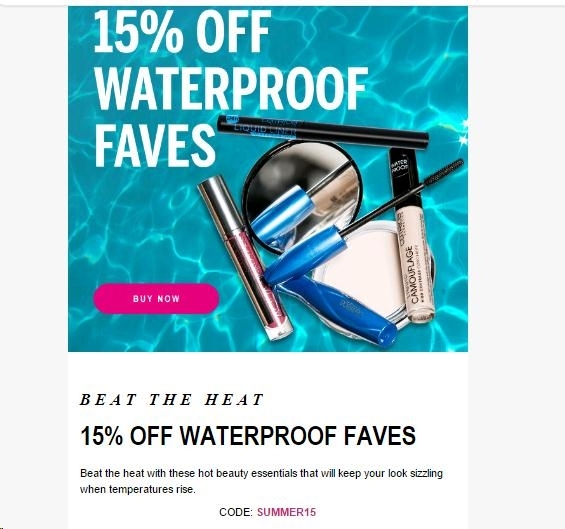 David Pocate You can get 15% Off Waterproof Faves at Catrice Cosmetics. 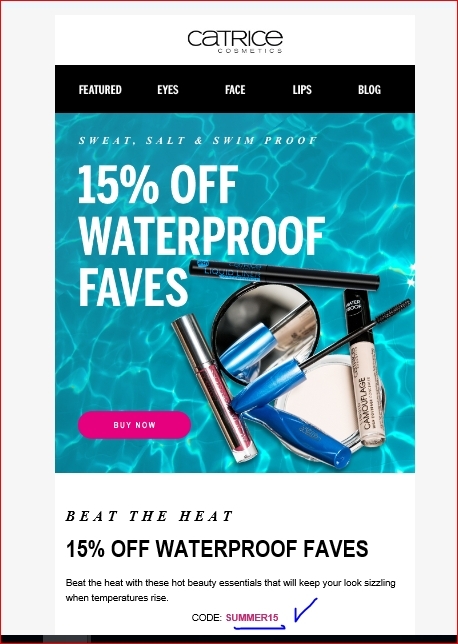 You just have to apply the discount code: SUMMER15. This a limited time offer.